Harvesting in the Brugal sugar cane fields. 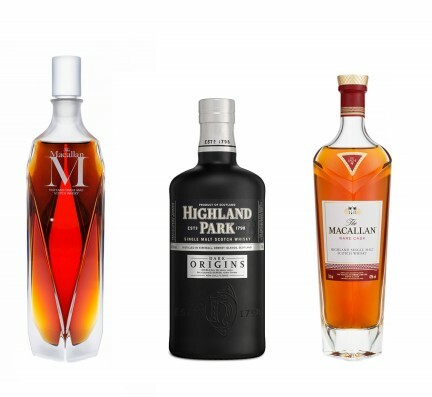 A selection of the Brugal portfolio. Fourth- and fifth-generation maestros roneros. Spend some time in the paradisiacal Dominican Republic, and a blue and red crest will begin to catch your eye around the island. Whether propped up in ice buckets along the beach, set beside dinner tables, or lined up behind nearly every bar you encounter, bottles of Brugal rum are abundant. The brand commands 90 per cent of the rum market in the Dominican, and is gaining well-deserved international attention for its dry, cask-aged rum. It’s certainly about time. Spaniard Don Andrés Brugal Montaner founded the company in 1888 after settling in Puerto Plata, a beautiful city on the north coast of the Dominican where the Brugal aging facilities still remain. 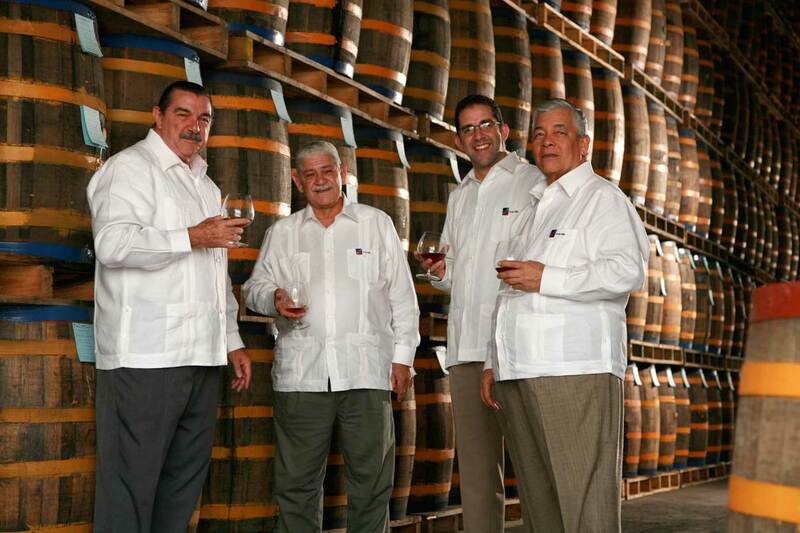 Today, the company’s maestros roneros—master blenders—are his fourth- and fifth-generation descendants. 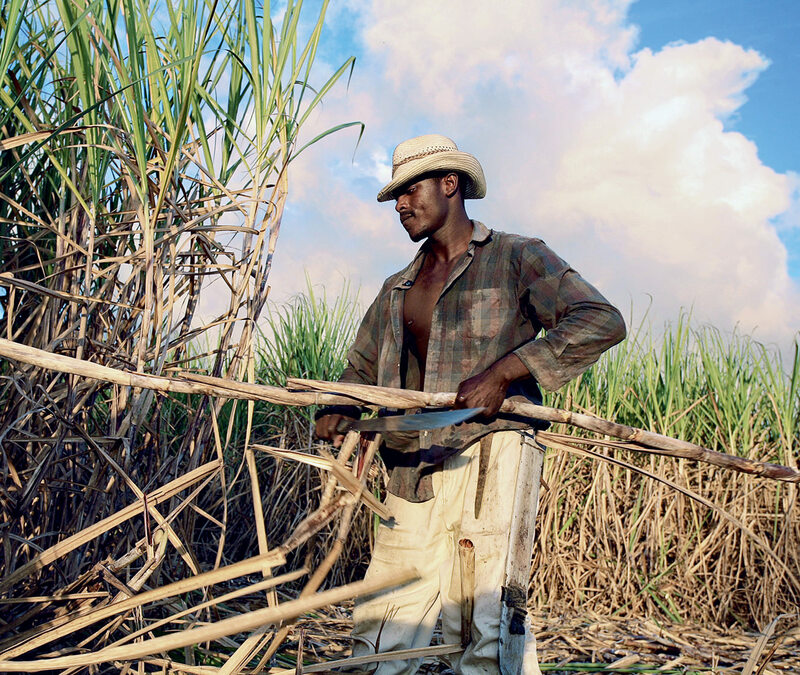 Both rum production and culture have deep roots in the Dominican. Every bottle of Brugal begins its journey in the fields of San Pedro de Macorís, in the southeastern part of the country. Here, three-metre-high sugar cane stalks are harvested from the end of November until the end of May, with pause for the rainy season. Fresh sugarcane is transported within 24 hours to a nearby refinery, where it is turned into molasses, the raw material for rum. Brugal’s distillery in San Pedro is where the magic begins. The molasses is diluted with water and yeast, causing a reaction with the sugar to produce carbon dioxide and alcohol, called “vino”. This sugar cane wine is then distilled, yielding raw “flema”, which is 90 per cent alcohol. This is distilled yet again, and the lighter alcohols that concentrate at the top of the distillation column are used for the final product. “This is the heart of what makes Brugal unique,” says Juan Campos, brand development manager for the Americas. “This part isn’t as glamorous as the aging facility, but it’s absolutely crucial.” By extracting the heavy alcohols, which normally supply flavour to rum, all flavours come from wood aging instead. The final alcohol used for Brugal is extremely neutral, and a quick test proves it: put it on your hands, rub them together, and it totally evaporates, leaving no smell, no stickiness. This alcohol is diluted to 65 per cent, and transported by truck to Puerto Plata to the aging facility. 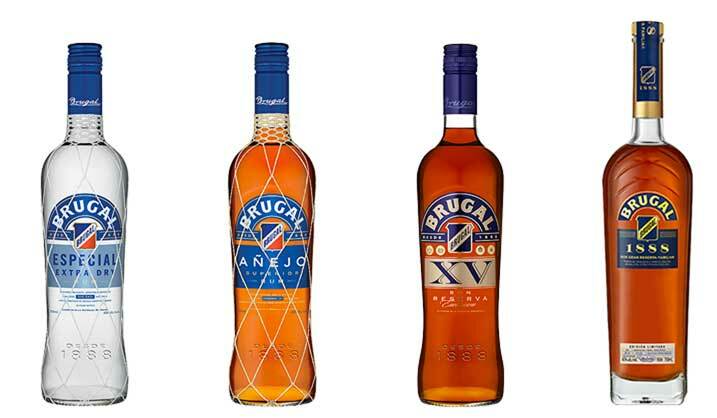 There are currently five rums in the Brugal portfolio. 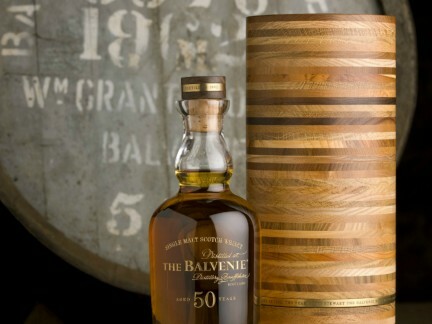 Extra Dry, the white rum, is triple filtered and made from rums aged two to five years in American white oak casks. With hints of vanilla and citrus, it’s crisp and smooth, and refreshingly dry. You might not even realize it’s rum, as a blind taste test by Brugal made apparent (many guessed it was vodka or gin). In the Dominican, locals drink it with 7-Up and lime, a “Santo Libre”. The crown of the Brugal portfolio is the Papá Andrés, created for and enjoyed by the Brugal family for five generations before being released to the public. 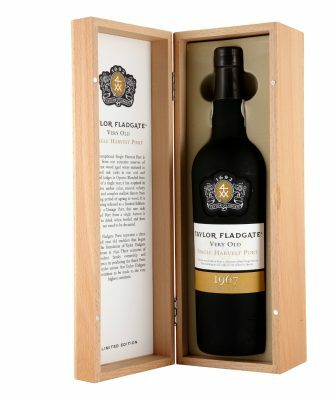 It is an annual blend, containing rums aged in three different casks: Spanish oak seasoned with oloroso sherry; Spanish oak seasoned with Pedro Ximénez sherry; and American oak seasoned with bourbon. 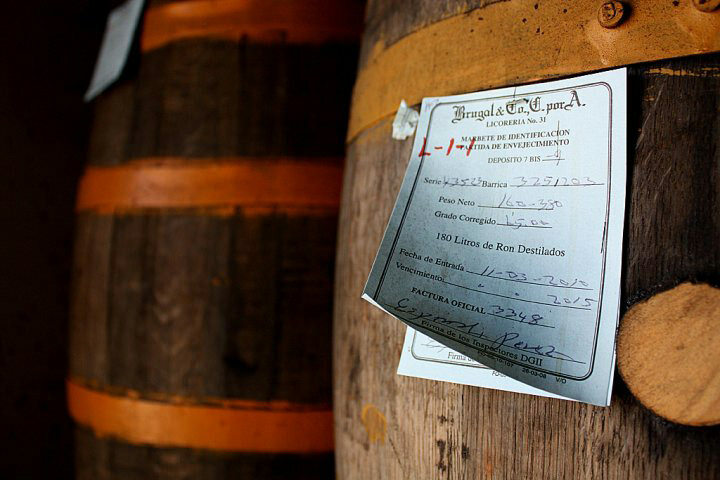 Only 36 rare casks have been hand-selected from an inventory of over 250,000 to make Papá Andrés, and a limited number of bottles sold for $1,200 (U.S.) each last year, with profits being donated to the company’s own philanthropic efforts in the Dominican. Indeed, both the production of rum and drinking the spirit are about time and enjoyment. Locals will be delighted to tell you that according to Dominican wisdom, there’s only one of three ways your night can end when you drink Brugal: dancing, fighting, or making love. “And people in the Dominican don’t really fight,” says Villalon, with a smile. 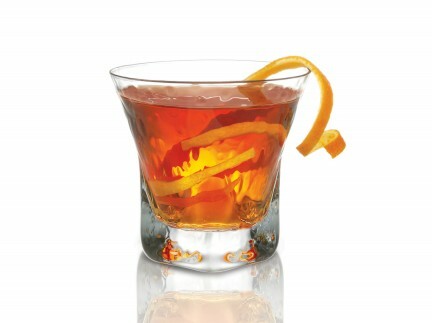 Try a Brugal cocktail recipe.